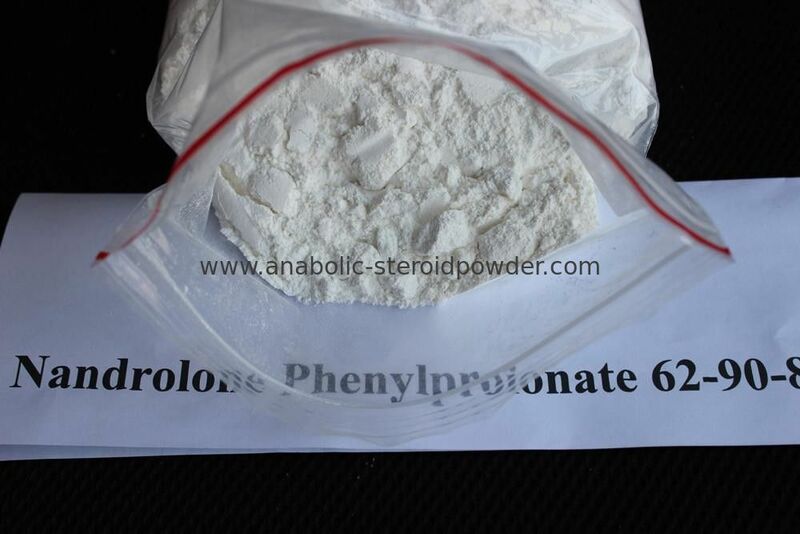 Nandrolone is most commonly found with a cypionate, laurate, decanoate or plenylpropionate ester. Briefly explained, the ester determines how much of the given hormone is released over a period of time. Longer esters such as decanoate peak slowly and can keep stable blood plasma levels up to ten days, shorter esters such as the phenylpropionate peak more rapidly but the half-live is shorter. Shorter esters usually release much more active hormone per mg than longer esters, and of course, allow the drugs effects to leave your system more quickly. 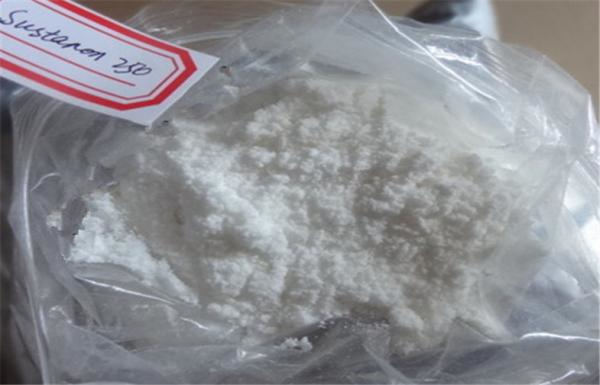 Nandrolone is also (medically) used to treat severe debility or disease states and refractory anemias. 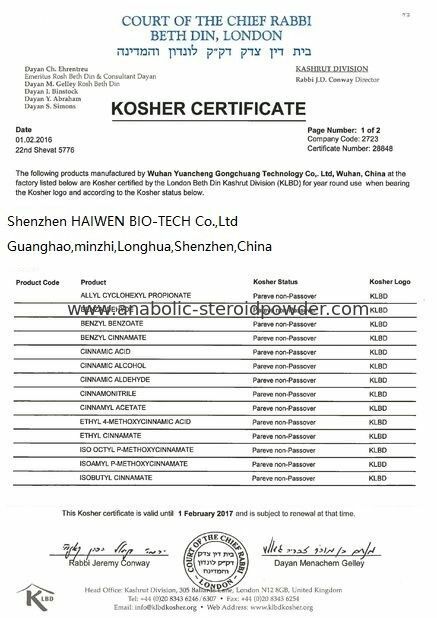 It promotes tissue building processes, reverses catabolism (muscle destruction) and stimulates erythropoiesis (red blood cell production). This makes it a very useful drug to treat wasting disorders such as advanced H.I.V. , and also, makes it highly sought after by bodybuilders and athletes. Nandro-Plex increases the length and intensity of the workout and reduces recovery time between the two cycles of the complex;It can be combined with other steroids;Due to its ability to improve the bone density, the substance can be taken to treat osteoporosis.